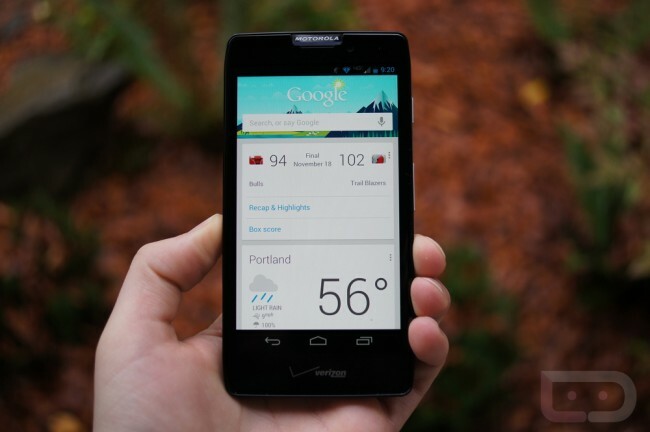 During Motorola’s announcement of the DROID RAZR HD and RAZR M, they told us that a Jelly Bean (Android 4.1) update would arrive on each before the end of 2012. They appear to be sticking to that, as software testing invites have gone out to members of the Motorola Feedback Network that own a RAZR HD. Keep in mind that this also includes the RAZR MAXX HD, since these two devices are identical other than their battery sizes. There is no guarantee that this is Jelly Bean, but at this point, what else would it be? Motorola is taking updates more serious than ever, so we would be surprised if it wasn’t Android 4.1. Also, keep in mind that the RAZR M received the 4.1 update a week or so ago. To see a preview of what Jelly Bean will look like on the RAZR HD, be sure to check out our early hands-on video. Cheers B, N, J, R, M and C!